Allow us to once again expand on the latest Resort upgrades that our dedicated Resort Management and Resort Staff got up to in the second half of 2018, ensuring that your home-away-from-home is in tip-top shape to provide you and your family with a great holiday experience every single time. We hope you have had the opportunity to unwind and relax during the Festive Season and that you have entered the New Year feeling refreshed, renewed and ready to create everlasting holiday memories. At Monateng Safari Lodge, it’s been all about love and attention to detail. All the curtains in the Bush Units have been replaced, allowing more natural light in without compromising on privacy. In the Valley Units, all the wrought iron furniture have been upgraded, colourful new cushions replaced the existing ones, and scatter cushions have been added to the couches. Outdoors, you will notice a whole array of green hues, as the Resort has recently added new indigenous plants to the beautiful gardens. Guests can now enjoy a challenging game of darts when visiting the Le Fera Restaurant, as a dartboard has been put up in the Bar. The Resort has also moved a pool table from the Games Room into the Bar to create more entertainment for the adults. Once you are all gamed out and need to refuel, be sure to check out the Le Fera Restaurant Menu which has been redone! 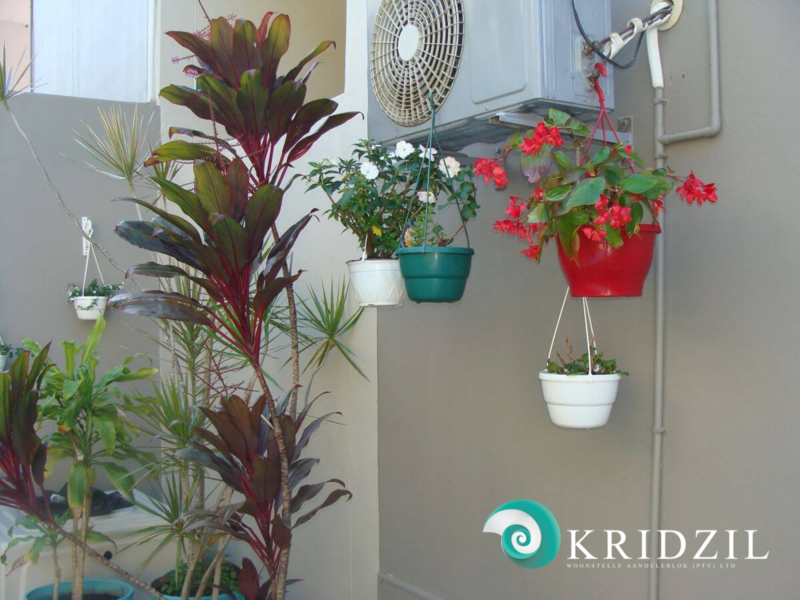 Just when you thought it couldn’t get any better at Kridzil… All of the apartments have been freshly upgraded! Both A- and B-Block Units have received new furniture and the unit interiors have been repainted in a soft stone colour. The new furniture A-Block received includes couches, sleeper couches, television cabinets, coffee tables, lamp tables, and lamps. The B-Block units were upgraded with new furniture, such as sleeper couches, tub chairs, lamp tables, and lamps. Guests won’t want to venture off too far as the Kridzil pool area has been newly decorated with pretty and colourful hanging flower baskets, unique plant holders, hand-painted ladybugs, and even a uniquely crafted mermaid, which all add to the inviting seaside atmosphere. As always, Mount Amanzi has been busy improving Resort facilities. During the course of the second half of 2018, Mount Amanzi replaced the volleyball court sand with Silica sand, the soccer nets were replaced, and an obstacle course has been built by the Lapa area. Guests can now look forward to hours of fun with these super awesome upgrades. Last but definitely not least, the pathways, which started in 2017, are in the final stages, this includes pathing the way from “Bergsig” to the Chapel. The Lapas were upgraded with more seating areas, better braai facilities, and lighting. Sudwala Lodge has planted over 200 Lavender plants at the Main Entrance, as well as all around the Resort. But, that’s not all, Sudwala Lodge also spent a great deal of time revamping planted areas, moving and regrouping plants, adding to garden beds, and planting new plants all over the Resort. To sum it up, the Resort gardens are looking lovely and we are certainly seeing the results of all the hard work. 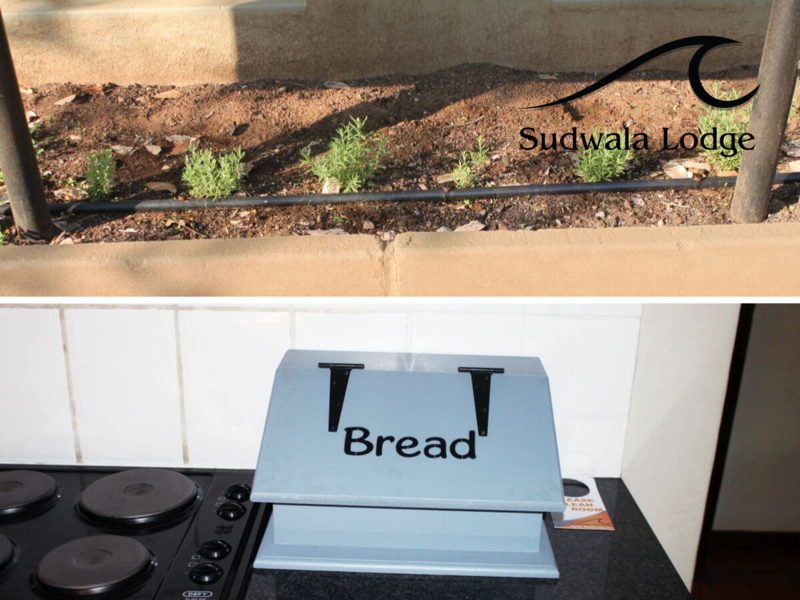 You will also find beautiful bread bins inside your unit that have been designed and made by the Resort Manager, Johan Lamprecht, and the maintenance staff. Mabalingwe Nature Reserve has been up to all sorts of upgrades again! The resort has installed some more towel hooks on all bathroom doors, as well as new rails outside to hang your swimming towels on. On that note, another swimming pool, situated next to an existing heated pool, has been converted into a heated swimming pool. Mabalingwe has also installed 150 water meters across the property to better manage this precious resource. 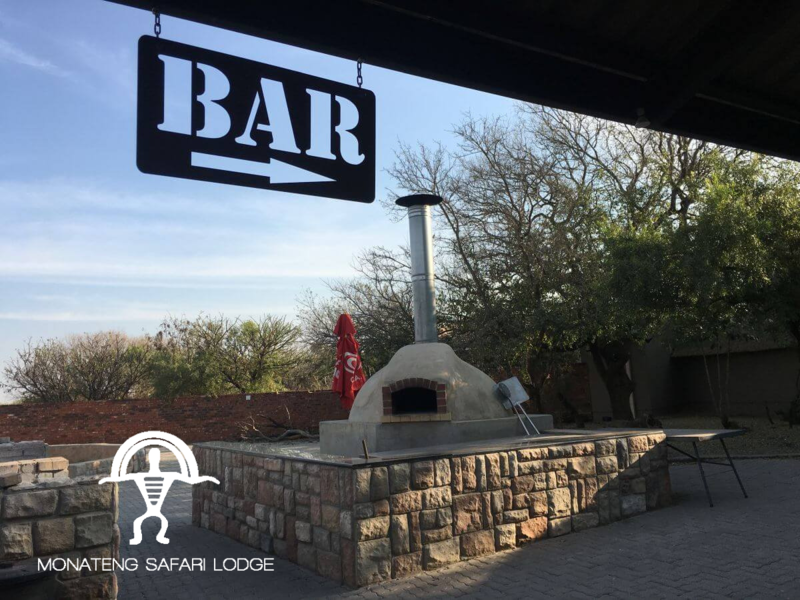 The décor in the Kalahari Oasis Pub received a fresh coat of paint! 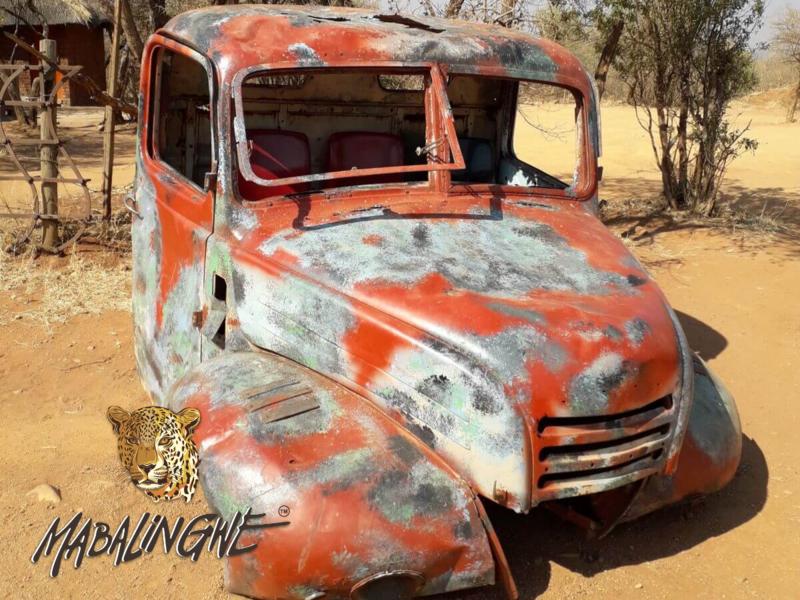 This brought some of the painted elements back to life, including a few of the rustic-looking vehicles, some corrugated iron posters, and the bucket bar stools. The Resort also took on a little DIY project and revamped some picture frames so that the units which needed some TLC received more mirrors. 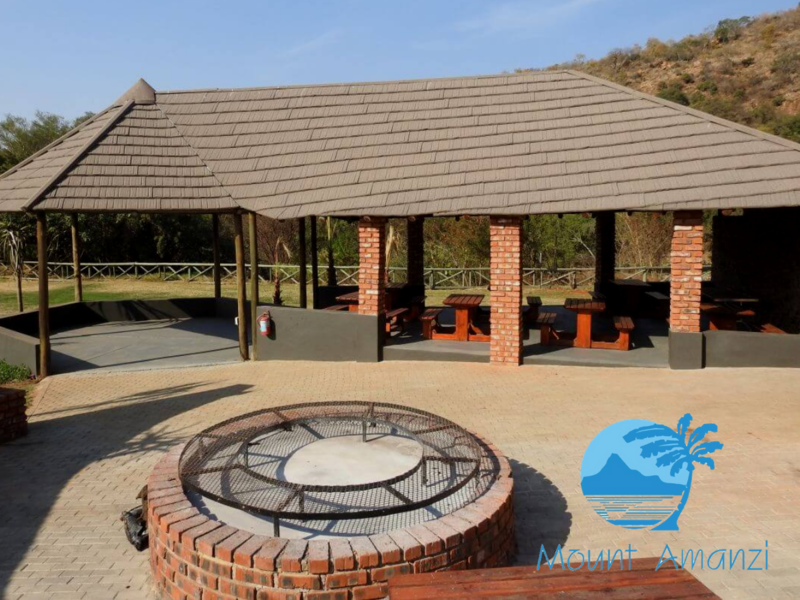 Check out more resort upgrades and updates at Sandy Place, Ngwenya Lodge, Crystal Springs and Uvongo River Resort by clicking here.